Happy 2019, B Moment listeners! I am so excited and optimistic about what God has in store for us in this new year. I’ve often talked about the difference between being on a quest and an adventure. A quest is about something greater than yourself, where your journey leads you to help others and you are redefined in the process. An adventure, on the other hand, is mostly about you—almost like taking a great vacation. When I look to the Scriptures, I realize that the apostle Paul was on a quest. 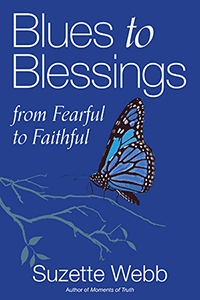 Being on a quest also entails adhering to the higher calling that is on your life. In fact, Paul teaches us in Philippians 3 what is required if we are on a quest. He teaches us that we will have to have the courage to forget some things. For example, think about Paul’s past. Paul was a self-righteous man, a murderer, and even a terrorist. But Paul was able to let all of that go and it no longer had any power over him. 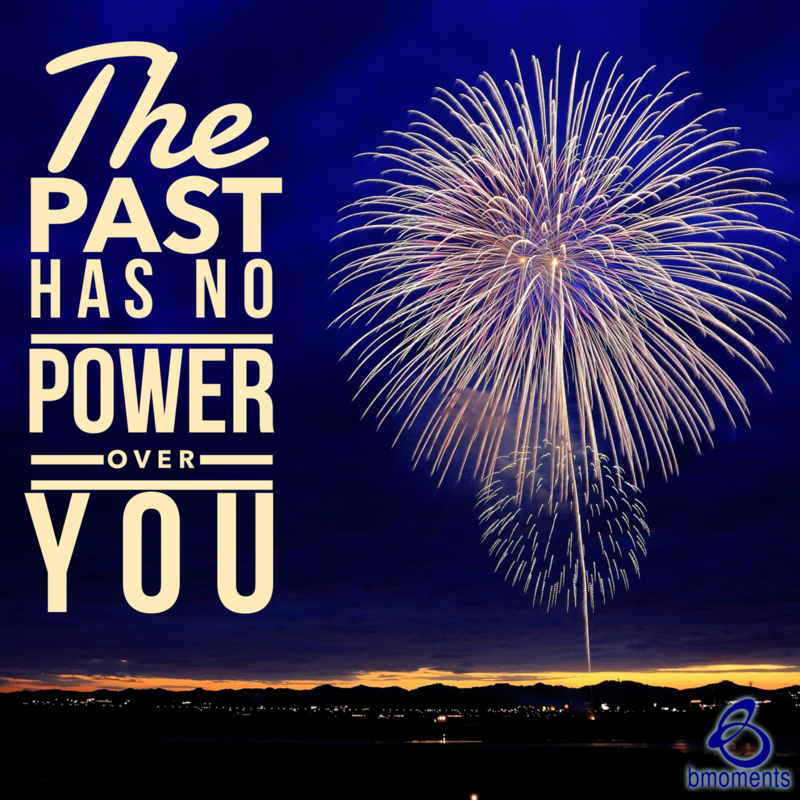 So today, B Moment listeners, let’s make 2019 incredible and no longer let the sins of the past have power over us.